Do you dream of creating an online course? I know people tell you it’s a way of earning passive income but it’s not entirely true. You have to work blooming hard to get it ready in the first place. Then you have to work blooming hard to sell it over and over again, particularly if you are not a natural salesperson. Then in my case at any rate, I add extra content every month and I love, love, love to communicate with my guys. So not as passive as you might think. However, it does free you up once you have done the bulk of the work and for me gives me time to, pursue my passions and travel. For you, it could be the same or it might be to spend more time with your family in the evenings and on weekends. Another friend of mine who has managed to grab this elixir with both hands is creator of Unique Bootcamp Workouts Hanni Melnicenko. She’s got hundreds of group fitness peps downloading their programs daily from all over the world. Which frees Hanni up to travel the world, here we are together right now in Paphos, Cyprus. So how did we achieve this nomadic lifestyle where we can work from anywhere in the world? How did we get our online programs out there? 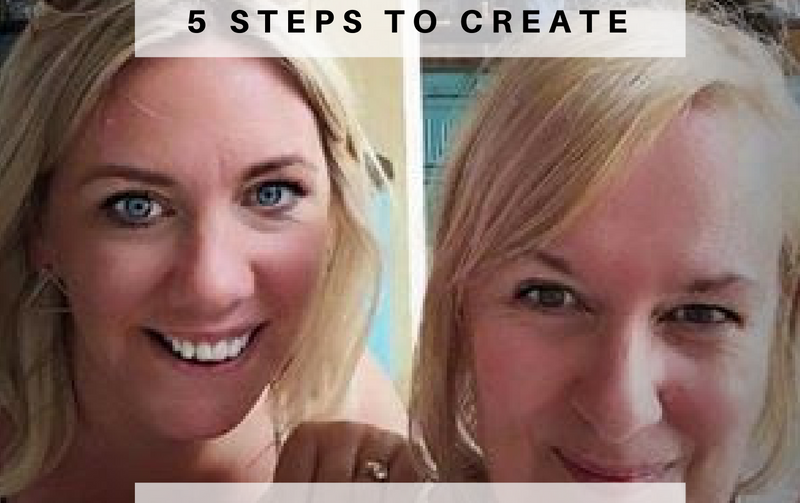 I’m going to share the 5 essential steps we believe you need and I actually took them from a video I filmed two years ago in Spain when I first started this journey. 1: Have great foundations, you have to have systems in place to make this work. 2: Create what your clients want. This is harder than it sounds because most of us create what we want or what we think they need, not what they actually want. Sometimes our own ego can get in the way. 3: Do the work. Really blooming difficult this one, life often gets in the way. I’m sure you’ve been there. 4: Put your work out into the world. Again, this is tough to do as you are putting your heart and soul on the line for it to be rejected. 5: Accountability. You have to stay accountable especially to yourself. Set deadlines and meet them. Ps: only 22 places left now.